New Transportation Martial Arts Program! We teach martial arts as a complete discipline for the development of mind, body and spirit. Not only do we teach Karate classes and physical skills, but we also encourage the formation of high personal standards and respect for our fellow men and women. 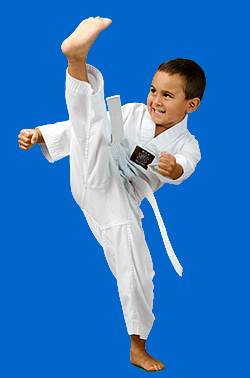 Training in Tang Soo Do improves focus, discipline, self-defense and physical fitness. We support the Tang Soo Do tenets of courtesy, integrity, perseverance, self-control and indomitable spirit. Counselors are all certified Lewis Global Karate Black Belts. No more than 10 campers per every counselor. We are a Martial Arts School, and that is our focus for our Summer Camp karate classes. However, we realize that children cannot do training for 7 hours in a row, so we have planned many other activities as well. Tang Soo Do is a traditional Korean martial art that emphasizes personal development over competition. 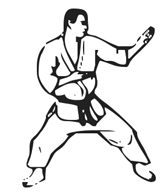 In Tang Soo Do, we practice traditional forms, blocks, kicks, punches as well as self defense and sparring. While the origins of Tang Soo Do can be traced back as early as first century A.D., modern Tang Soo Do (Soo Bak Do) was founded by Grand Master Hwang Kee in 1945.